Last May, the city of Amsterdam hosted a conference. With the participation of migrants and former refugees, this conference yielded a set of concrete ideas to go forward with. During this workshop, we will further elaborate on these exciting new ideas. The workshop appeals to the creative ideas and knowledge of all participants. Together, we develop ways to translate abstract Brussels policies into concrete local efforts, to enhance the connection between different urban communities, and to ultimately give migrants of all backgrounds a stronger voice in European policy making. The workshop consists of two parts. In the first part, we will discuss a variety of ideas aimed at enhancing migrants’ and refugees’ voice in the European policy debate. Thereby, we focus on local initiatives enhancing the visibility of migrant communities and strengthening bonds between people from different backgrounds. The second part of the workshop is dedicated to a site visit in the city of Rotterdam, where we will discuss the previously developed ideas with representatives from migrant communities. As a port city connecting the Netherlands with major trading partners, Rotterdam is and has long been home to migrants from around the globe. To ensure the successful integration of the city’s long-term and temporary migrant populations, Rotterdam has an international reputation of successful innovative policies and practices. 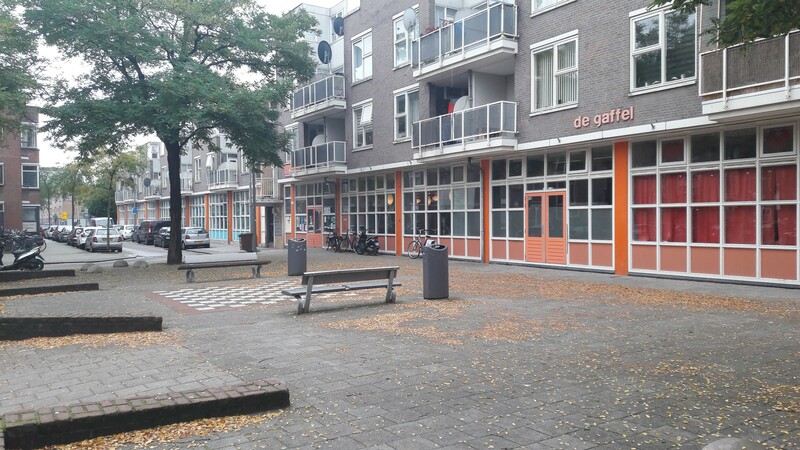 In the light of the different priority themes of the partnership, the Huis van de Wijk is located in the heart of a district where many migrants and their children live, and come together to meet each other. During the field visit Rotterdam will share its best practices in the field of integration from the perspective of the newcomers in the city. European Commission: DG HOME (Coordinator), DG REGIO, DG EMPL. The Partnership for the Inclusion of Migrants and Refugees is one of the thematic Partnerships of the Urban Agenda for the EU and aims to improve the Inclusion of Migrants and Refugees in EU cities. Lastly, throughout these focus areas special attention must be paid to the extra vulnerable groups such as children, women and LGBT migrants and refugees.